Tom Williams looks at the latest search engine optimisation news including all the information you need on the latest Google algorithm update, questions about Panda, and Bing's new internet speed test tool. Zineb Ait Bahajji, Gary Illyes and John Mueller of Google have confirmed on Twitter that what was being reported on 12 January was not the Penguin update that SEOs and webmasters were expecting, but a core ranking algorithm update. There was some initial confusion surrounding the update, as most webmasters were anticipating a Penguin update. However, the update did not correlate with a Penguin update as first expected. All the signs pointed to a core algorithm or Panda-related update. Now we are fully aware that it was a core ranking algorithm update and potentially Panda too – with Panda seemingly becoming a part of the core search update. With the latest core search update from Google, there have been many queries relating to how it will affect site performance, as well as the continuing status of Panda. 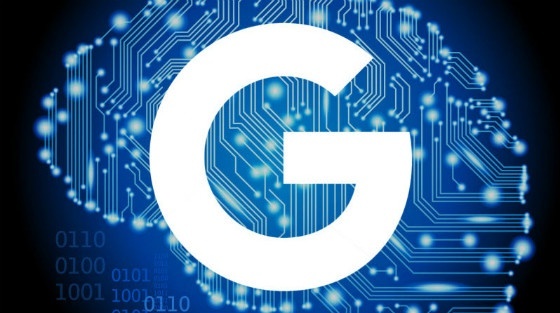 Barry Schwartz detailed several questions and answers around Google’s core algorithm update. There were assumptions with the core algorithm update that Panda may have set new scores, however Gary Illyes stated that this was not the case – any fluctuations had nothing to do with the Panda algorithm. It has also been confirmed that the Panda algorithm is not running in real time. John Mueller stated in a Google Hangout that the Panda scores are not run in real time or when the core ranking algorithm is refreshed. John Mueller added in the aforementioned Google Hangout that this change will mean that Panda updates will happen more regularly, and at a faster rate. Mueller suspected this to be the case, however this still leaves questions around what it means to have Panda as a part of the core ranking algorithm, and whether it runs completely in line with it or as a part of it? Google has not yet confirmed details on how sites will be affected now Panda is part of the core ranking algorithm update. Google Panda, one of Google’s most significant ranking algorithms now forms part of Google’s core ranking algorithm. 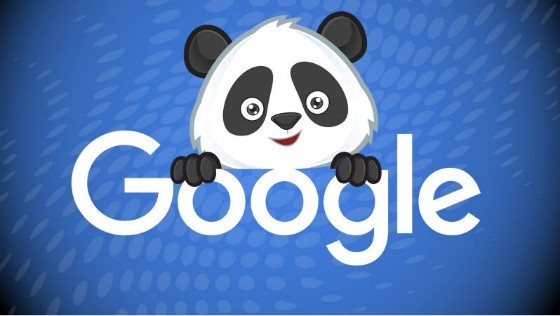 This potentially means that Google will no longer confirm a Panda update in the future. Instead, it will now be a continuous part of its core ranking algorithm. Jennifer Slegg posted a definitive guide to the Panda algorithm that was vetted by Google, outlining best practice guidelines when it comes to content and Panda’s ranking signals. 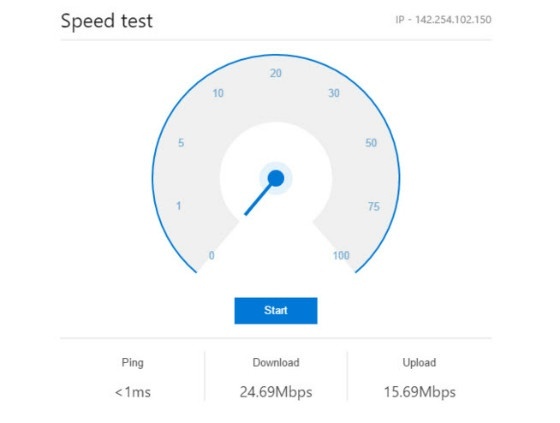 Users have reported a new feature in Bing’s search results; an internet speed test tool. By using search terms such as “internet speed test” the below feature has appeared. The feature currently appears to be in a testing phase, as it is not appearing in all instances. Microsoft is continuing to improve its users experience in SERPs, with other features such as emoji search appearing in recent months.